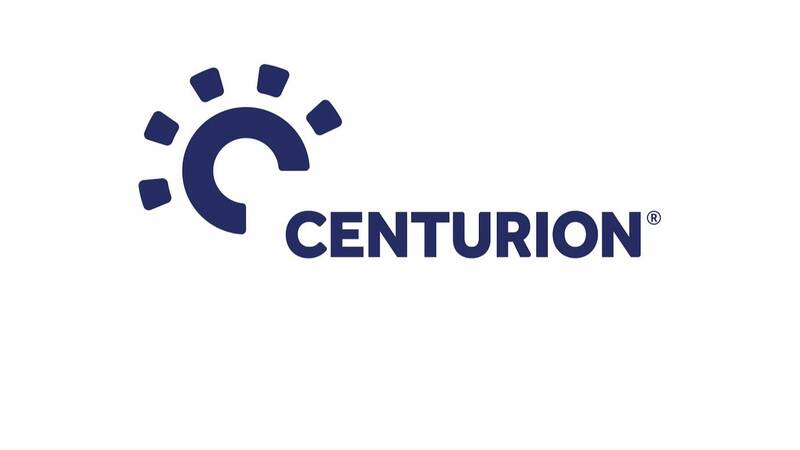 As you may have noticed above, we have created a dynamic new look for the Centurion brand. This goes far beyond “just a logo change”. From now you will witness several changes to the Centurion brand as we roll-out our new look across all that we do. We believe this is a fitting representation of our unique specialism in above-the-neck protection and our fundamental belief in the human ingenuity at the heart of the industries we serve. Extensive research has helped us define more precisely where we are now and provided us with some fascinating insights on our dynamic market place.